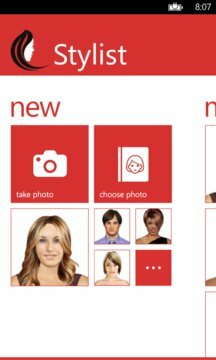 Your ultimate hairstyle app on Windows Phone! 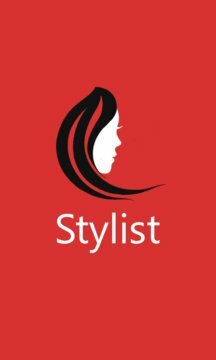 Stylist is an application to help you change your hairstyle and hair color before doing it in real. The app has plenty of hairstyles both for women and men with plenty of hair colors to let you pick from. Hairstyles (almost 270 hairstyles) are categorized in 4 groups to help you browse them easily and you have 7 color categories with more than 100 colors . Moreover, you have the option to use your own picture or using the predefined models to try the hairstyles and colors. After picking each style will smartly place on your head. In trial version you can try 24 hairstyles (6 in each categories) and 6 hair colors. This would helps you to see the results before buying the app. More hairstyles, colors and features will be added by free updates.